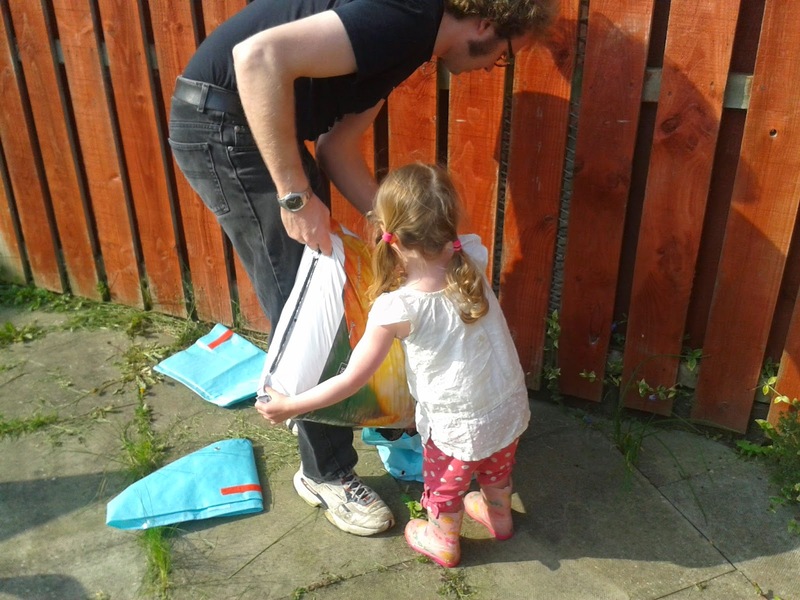 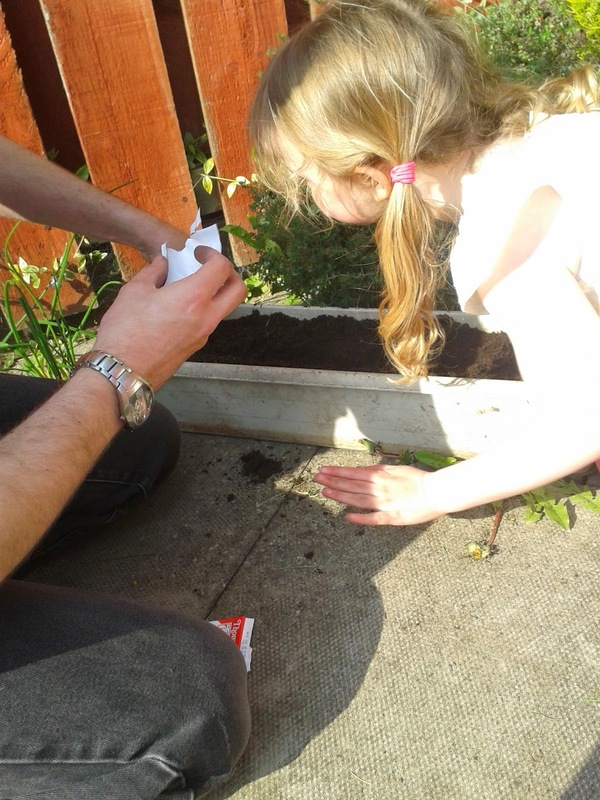 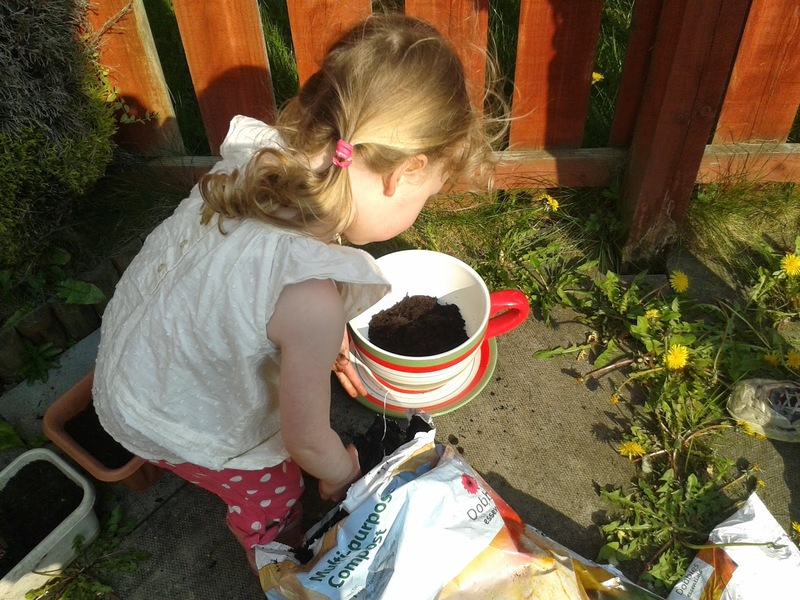 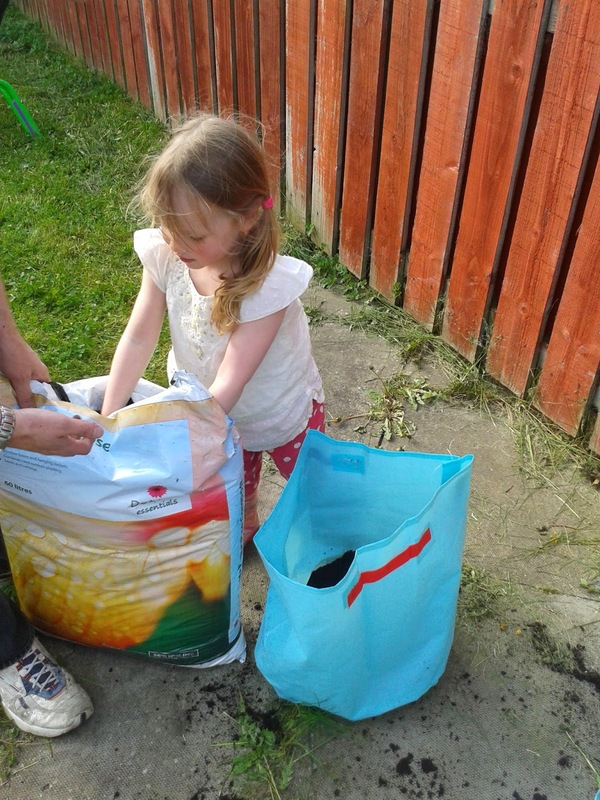 At the weekend we planted loads of vegetables in the garden. 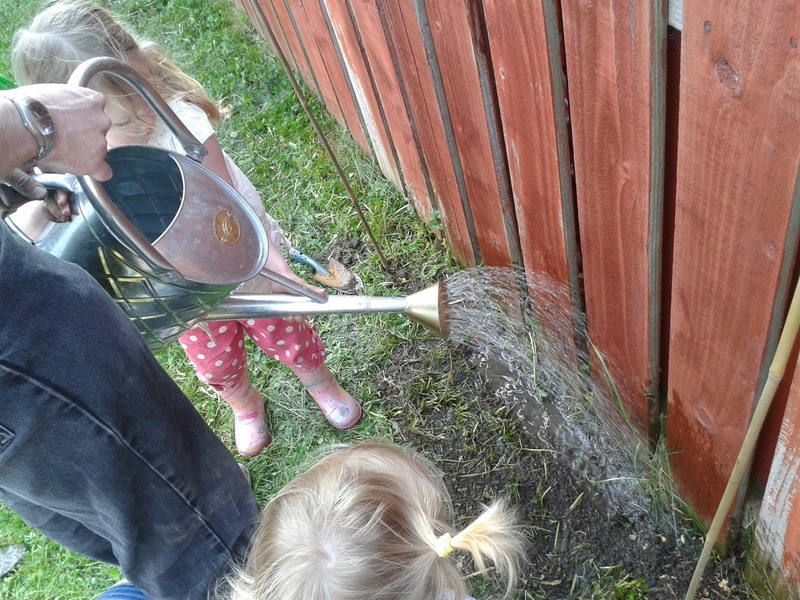 Naomi is old enough to start to "get it" now and she helped lots. 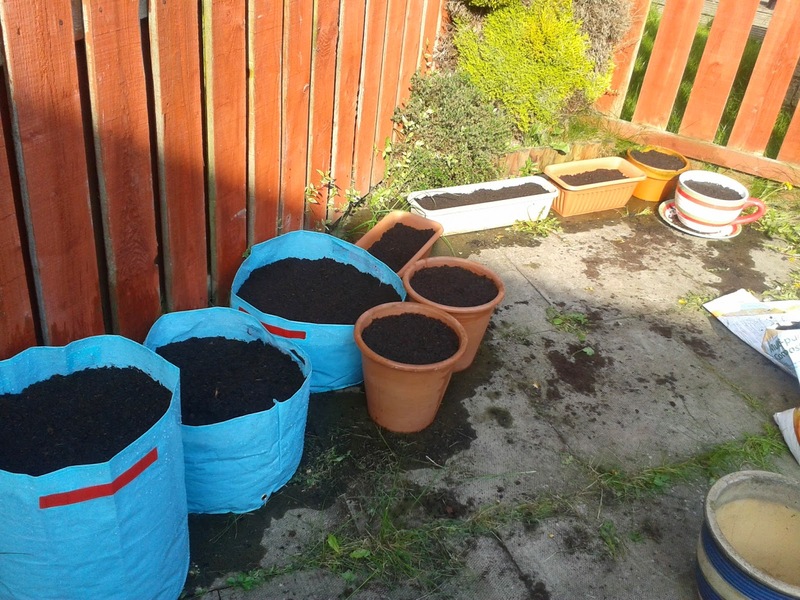 Good work :) And you don't have goats who will break in and eat all the cabbage, unlike some mums I could mention.